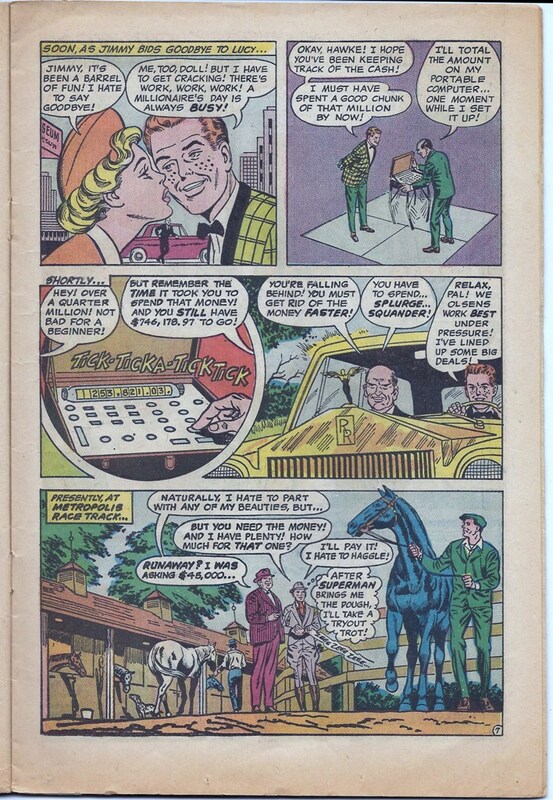 Kav and I are continuing our review of Jimmy Olsen #108 titled 'The Midas of Metropolis', which was published by DC Comics in 1968. 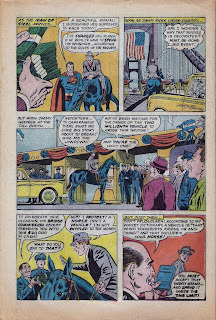 The issue was written by Leo Dorfman and featured the artwork of Curt Swan. Did you miss part one? If so then click here to read. Kav: Jimmy buys out a movie theater and what's playing? Of course, it's another SUPERMAN movie. The Hollywood of Jimmy's world is even more closed minded than the real Hollywood. Mostly they crank out Superman movies. No Green Lantern or Batman movies, just Superman. Then he goes to an airport to shop for planes....we know what this means- every time Jimmy is near airplanes Lucy Lane just so happens to come of a flight and of course she is not expected to work more than one flight in a day. Also-what idiot goes out for a night on the town wearing their stewardess outfit??? 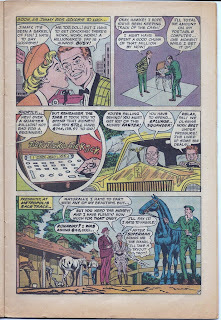 Tony: The writer of this comic, Leo Dorfman, must have been on an anti-charity crusade because once again we are reminded that Jimmy can not give one single dollar to charity. 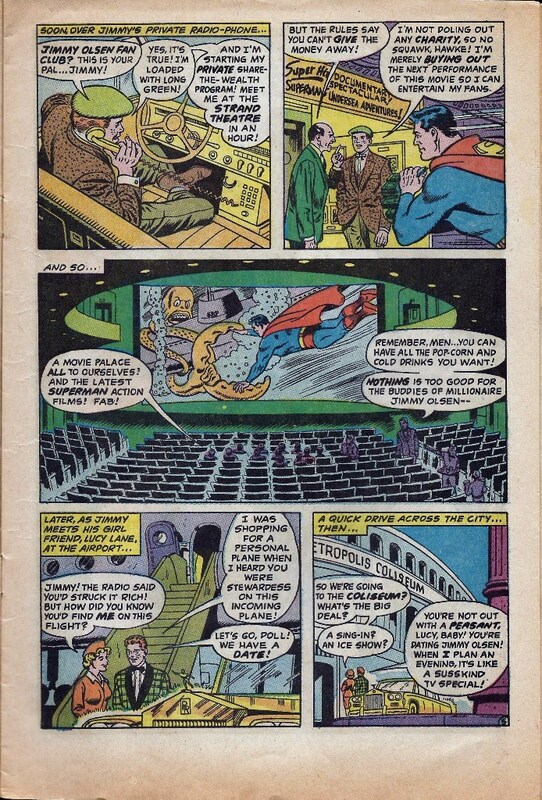 But when Jimmy decides to find a loophole, he decides to help out his pathetic fan club by allowing them the opportunity to see a Superman movie with all the soda pop and popcorn they desire. I guess buying out a restaurant and having a bunch of homeless people come in for dinner on Jimmy was not a good idea. If I ever strike it rich, I can go shopping for airplanes at the Metropolis Airport. 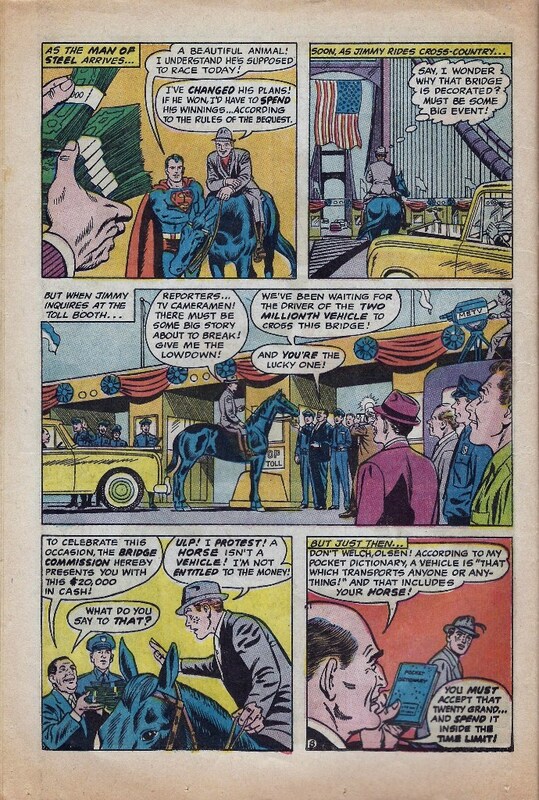 Apparently, it does not violate any Federal Aviation Administration (FAA) rules to have air traffic controllers talking over the airwaves about Jimmy Olsen's wealth. This is one goofball city. 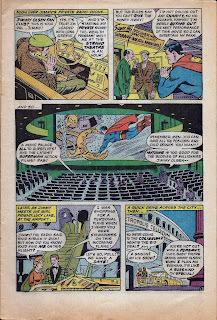 Kav: This is a rare event- a Silver Age Curt Swan full panel page! And there's Frankie Paradise singing away. Check out the HUGE orchestra pit, man! Is this a nightclub or an ice hockey rink??? Lucy says, 'I'll never forget this moment', but she will, as soon as she sees another hunky pilot with a pencil mustache....that ho. Tony: This comic may have been written in 1968 but we have writers stuck in 1958 because they have Jimmy and Lucy check out an unnamed artist that looks like Frank Sinatra and sings a song that sounds like a Sinatra classic. Those DC cats knew how to avoid copyright issues by changing the song from 'Young at heart' to 'Young in heart'. 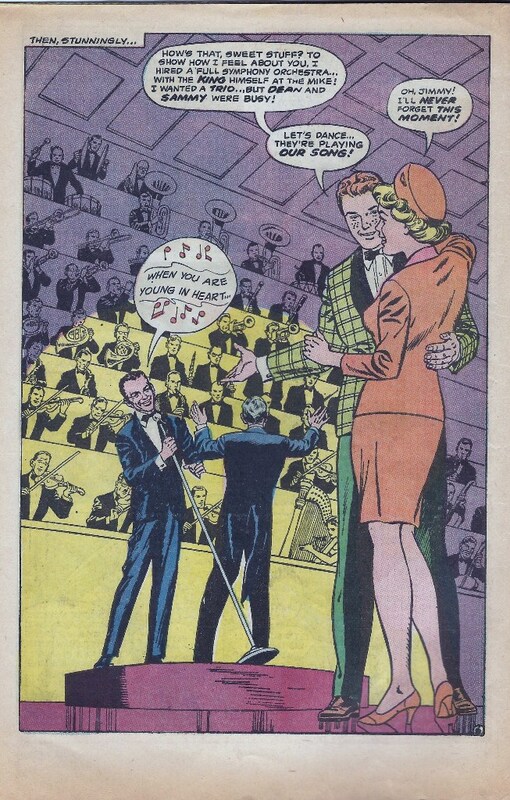 Well all know that Lucy would dump Jimmy for the Chairman of the Board in the blink of an eye. 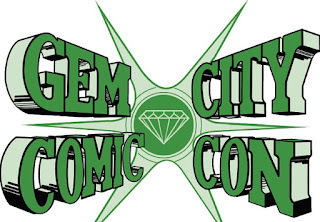 Also, way to be with the times, DC comic book writers. It is 1968 and Jimmy should take Lucy to the Filmore Metropolis to see Big Brother and the Holding Company or The Jimi Hendrix Experience. Lucy would totally dump Jimmy for Jimi. Kav: The use of large panels in this story is really unusual for Swan-I'm thinking he was trying to go large to show wealth-and it works! Why Jimmy needs to take the racehorse on a 'tryout trot' when time is of the essence is beyond me. Kav: Here we have another mythical scene-the 'two-millionth customer' prize. Have you ever heard of this type of thing happening in real life? This is 1968 and I really doubt that for years the toll workers were making a pencil scratch for every vehicle which went by or that they wouldn't have said something to their friends about the upcoming cash event when they got down to like the 1,999,900th car. Tony: Jimmy is slowly making his way to the $20,000 prize and not one single car decides to pass Jimmy and take the money? I would expect Luthor to come in and take the money so he could build some device to weaken Superman. Oh well, looks like Jimmy has a famous problem. I can't wait to see how this spending spree continues.